If we believe that all is going to plan (and why wouldn’t we? ), Brexit is happening. Soon. Great Britain’s exit from the European Union is set to be one of the most impactful economic and cultural decisions of the century, as divisive as it is confusing. As businesses around the world prepare, a great deal of confusion about the impact still remains. Today, we’re going to take a look at some of the biggest impacts of Brexit on the recruitment industry, and how recruiters can try to prepare for the changes. At time of publishing, a No-Deal Brexit is the most likely scenario. This means that Britain and The European Union have failed to agree mutual terms and conditions for the exit of the UK. If a No-Deal Brexit takes place, On March 29 the UK will quit the EU without a withdrawal agreement covering issues like the Irish border, migrant and expat rights or a future trade deal. As it stands, this is a worst-case scenario which has the potential to effect the economic and social lives of millions of people both in and out of the UK. Crucially, a No-Deal Brexit would involve the removal of a transition period for the UK leaving the European Union. What will it mean for recruitment? In a word – uncertainty. Brexit anxiety is slowing down decision making in businesses, meaning that investments, funding and projects are all stalled until a clear idea of the impact is identified. The UK’s position as a financial hub may be jeopardised, meaning fewer investments and ultimately fewer job opportunities. The relocation of multi-national businesses is a real threat for the UK which could potentially mean the loss of millions of jobs, and a major halt in the development of future roles. According to Irish job site IrishJobs.ie, there has been a significant increase in searches for jobs based in Ireland from jobseekers based in Britain. Searches for available roles in sectors like IT, construction and public sectors have grown by almost a third ahead of the Brexit deal. In addition, Ireland has experienced a major influx of investment from major corporations seeking to benefit from it’s apparent stability, well-paid jobs and free access to the European Union. 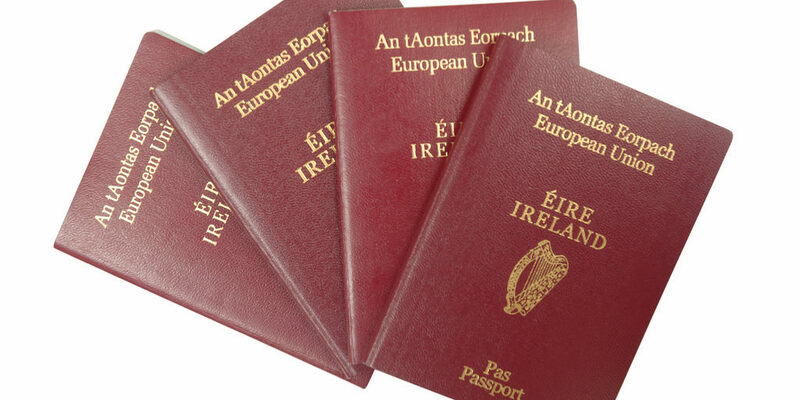 In addition, 2018 saw the largest increase in British applications for Irish passports, indicating that the movement of people is in line with the movement of investment from the UK to Ireland. One should avoid viewing Ireland as a haven, however, as this influx of investment has had a major downside on Ireland’s capital city. Dublin is currently experiencing one of the worst renting and housing crises in the country’s history, with little to no end in sight. While the growth of the hospitality and tech sector’s has been enormous, the cost of living and renting in the city has reached an all-time high. When it comes to the minimum threshold for EU workers in the UK, it is almost easy to outline what we don’t yet know, rather than what we do. We do not know if the minimum income threshold for workers will be lowered from the current amount, which stands at £30,000. We do not know if there will be certain sectors exempt from the restriction of freedom of movement (though as it stands, it seems that the rules will bend for agriculture). We do not know what arrangements for EU workers will be in place in the event of a Brexit deal being reached between the UK and the European Union. We do not know any details about the immigration policy white-paper which was due to be released last week, but has had it’s release deadline changed numerous times. We do not know what impact the minimum wage threshold and settled status of current migrants will have on industries, jobs, and migration from the UK to the EU. While businesses scramble, across Europe and beyond, there is anxiety and uncertainty in the air. With the March 31st deadline fast approaching, the recruitment industry is entirely reliant upon the negotiation and decision making prowess of the United Kingdom. No matter the outcome, there are major changes in store for hiring, working, and generally living in this part of the world, and there is little preparation we can do besides staying on top of all the latest developments – and hoping for a fair deal. While the uncertainty of Brexit fills most of us with dread, it’s good to know that not everything is changing. SocialTalent is still here to guide you through everything you need to make the best recruitment and hiring decisions. Check out the link below for more information. 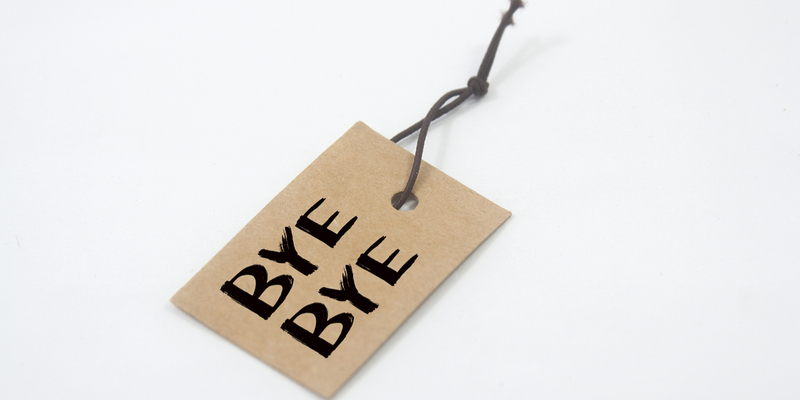 It was the hot topic of early 2015, but what does the future hold for employer branding? Recruiters... We're Not That Bad, Are We!? In the news this week: Indeed acquire MoBolt, Jobvite launch new mobile career website, Barbie joins LinkedIn and the Top Cities Attracting Tech Talent.